In this post, i am going to show that how to setup domain name in your server after taking Domain name and server from any server provider company, by several steps below. Step 3. After that you have to put data in required blank spaces after that click on the buttonADD . After clicking on add button it will take upto 30 Seconds to save. Now you have created a package. After creating a package you are ready to host your client’s domain name. Step 4. Now, Click on the Account Functions —> Create New Account. After clicking, the page will open and it will ask for your Domain name and other details, there will be a option to choose the package then you have to click there and choose the package that you have created in previous step. you have to put details over there and click on create. After clicking on create it will take upto 15 second to install. 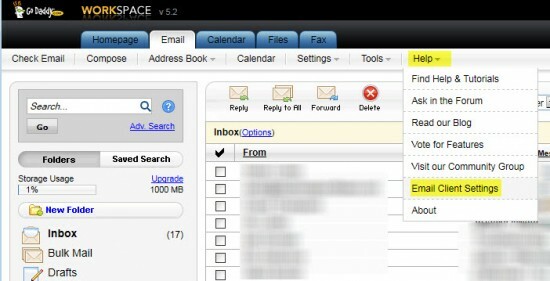 After installation it will show the installation details that you have to send to the user’s mail. Step 5. In installation details, there are two DNS (Domain Name Server) are there. Copy the both DNS and go to the domain name provider and click on SET DNS and put the both DNS to that given blank place for that. After 2 or 3 hours, Your website will be running.